Nestled in the heart of Minnesota's 10,000 Lakes area, the sandy beach and aquamarine water of Sugar Lake are perfect for swimming, sailing, boating, and fishing. 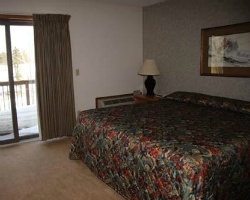 All of *Eaglewood at Sugar Lake Lodge's* units have two bedrooms, living rooms, two-and-a-half baths, whirlpool tub, multiple TV/DVDs, gas fireplace, and patios and balconies overlooking Sugarbrooke Golf Course. 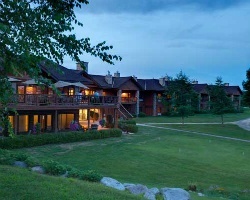 Sugar Lake Lodge offers casual dining with commanding views of Sugar Lake and maple forests. Enjoy fall colors, cross-country skiing, snowmobiling, hiking, and biking. Tour iron ore mines, a forest history center, and the Judy Garland Homeplace and Museum. Motivated to sell! Winter sports enthusiasts welcome! Inquire today! !